Trombone, Other, Piano, Keyboard, Other Percussion, Acoustic Guitar, Lead Guitar. 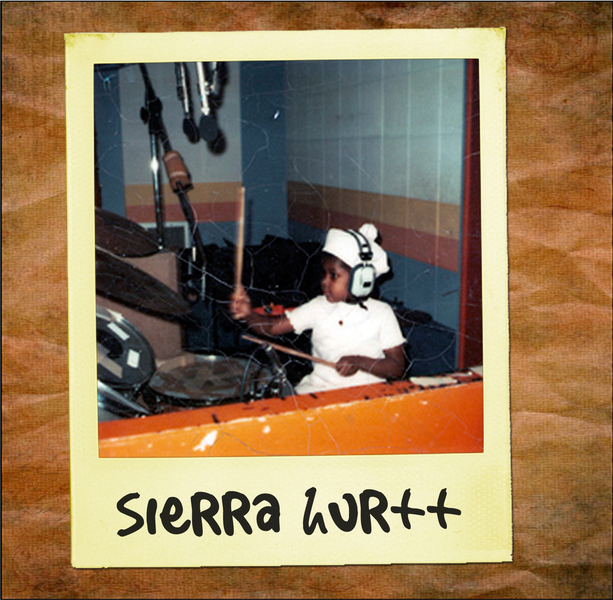 Sierra defines herself as a singer and songwriter, not a singer-songwriter. 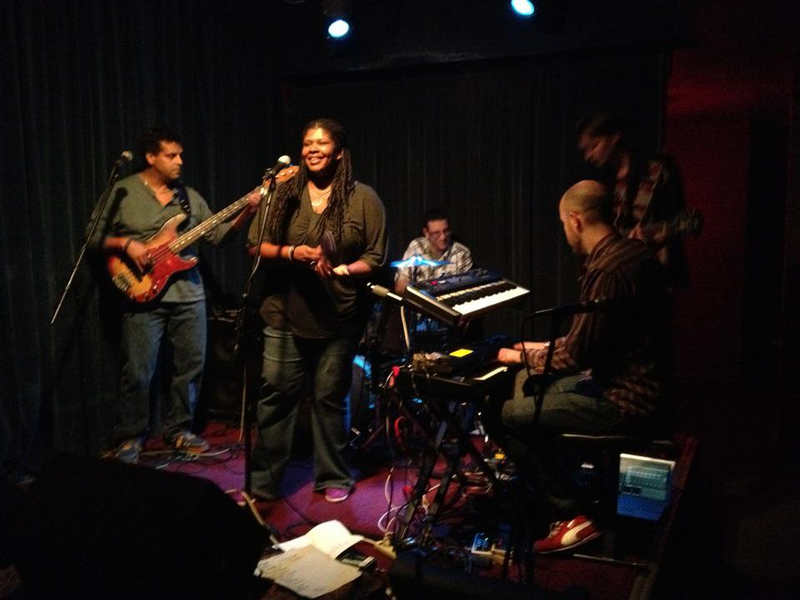 She brings with her a fresh flavor of pop-rock-soul. Dividing her time between Philadelphia (United States), Lisbon (Portugal, and Swindon (United Kingdom), Sierra brings her infectious mix to audiences worldwide. gotye, ella fitzgerald, inara george, colin hay, emily haines, brendan perry, alison moyet, bob marley, the police, elliot smith, skin, david fonseca, cree summer, lenny kravitz, bjork, cee-lo green, damien rice, pat metheny, chrissy hynde, liz fraser, erykah badu, frente!, angie hart, james, lisa gerrard, joni mitchell, tasmin archer, elliott smith, per7ume, martin sexton, martina topley-bird, jeff buckley, martha wainwright, andy partridge, johnathan rice, meshell ndegeocello, neil finn, david bowie, sting, gail ann dorsey, thomas dolby, the lucy show, res, supergrass, xtc, frederic chopin, claude debussy and my dad. So honoured and excited to have been asked to perform at this special event! And I'm also pleased to welcome some good friends from Portugal to share the stage with us Philly folk. Do NOT miss this night, guys. It is going to be amazing! Sierra will perform songs from her critically-acclaimed new CD, Stranger. Joining her will be members of the Portudelphia Project, all the way from Leiria, Portugal. After the performance, Sierra will be signing copies of her CD. The artists will be available for Q&A, photo opportunities and autographs. Part of Philadelphia's Portuguese Heritage celebration. Sponsored by the Azriel Group.